The Open Studios at the Chocolate Factory is a wonderful opportunity to meet the craftspeople, artists and designers at the Chocolate Factory; to see their creativity first hand, and often before anyone else, as it emerges inside the studio. The Chocolate Factory is a well-established community of workshops, which is home to many world-renowned creative practitioners and well worth visiting Our studio doors will be open to the public from 11-6 on 6th and 7th July. Where? The Chocolate Factory N16, Farleigh Place, Stoke Newington, London, N16 7SX. Nearest Stations Dalston Kingsland, Dalston Junction, Rectory Road. Parking Limited on-street paid parking nearby. The Chocolate Factory N16 is part renovated, part purpose built studios tucked away in the heart of Hackney. This intriguing hidden gem of 27 studios is home to a thriving community of artists and designer makers. 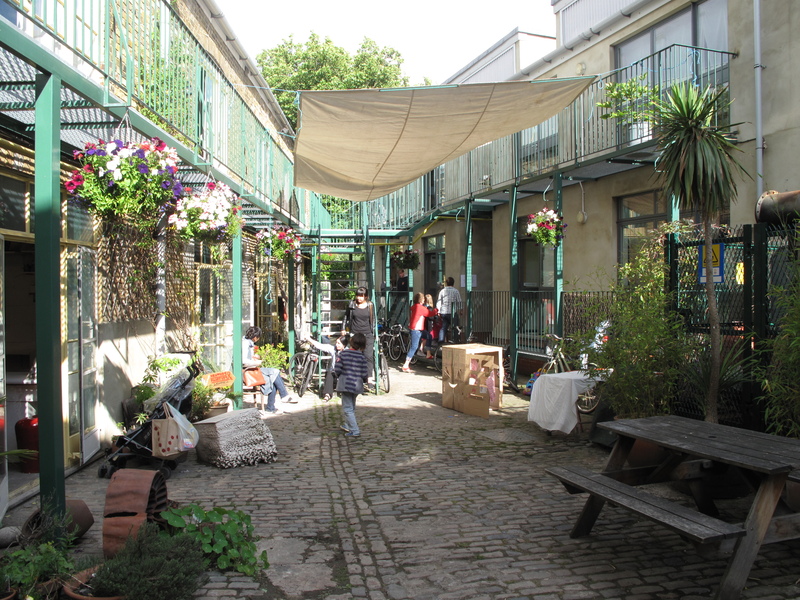 Each individual studio has a life and character of its own, built around a pretty cobbled courtyard, nestled off a quiet residential street between Dalston and Stoke Newington. The Open Studios Weekend is a unique opportunity to take a look behind the scenes, meet the artists and buy direct from their studios.